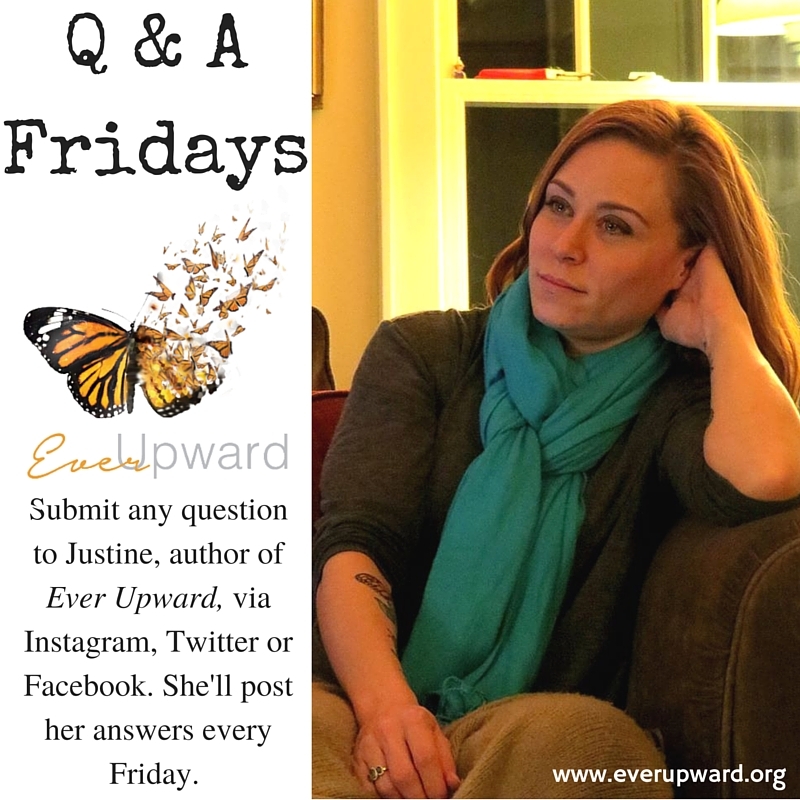 I'm answering your questions on Fridays! Today we have a question from Ginger on Twitter about Father's Day. Click here to see my answer!